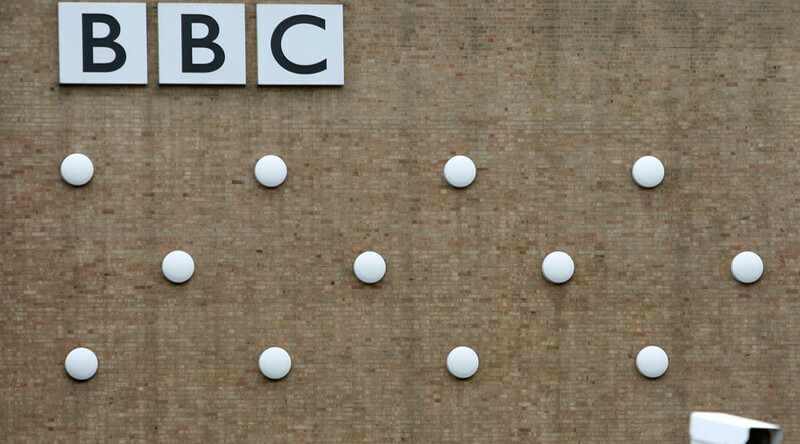 The BBC has come under fire from social media users over its controversial tweets about “black people and fried chicken” marking the end of Black History Month in the UK. After it was removed, the message was replaced with a rephrased tweet and a video asking people to share their thoughts on the stereotype. Some social media users drew attention to the first, deleted message and insisted that the BBC remove the second tweet and related video. @BBCNewsbeat Are you going to apologize for your previous headlines? It’s not edgy or provocative; it’s wrong. @BBCNewsbeat you even posted it again. delete. this. now. @BBCNewsbeat why are you reposting the video with a different caption? Do you think we are stupid? In a statement to RT, a BBC spokesperson said: "These short films show young people from various backgrounds discussing their experiences of dealing with different stereotypes, which accompanies a wider documentary looking at racism in the UK." Black History Month was launched over 30 years ago and is held annually in October to celebrate social diversity and black history, arts and culture across Britain.